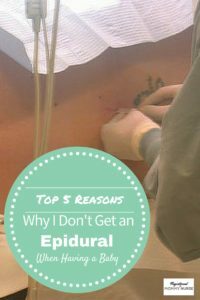 As a former maternity nurse who saw way too many messed up epidurals, I knew I would never want to get one. than risk suffering pain afterwards. 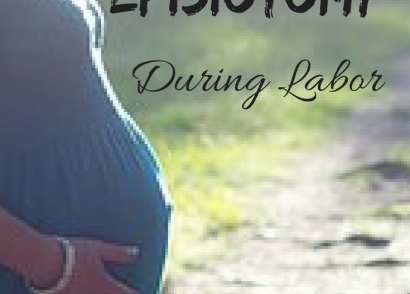 After I had my first birth without an epidural, my doula congratulated me on not asking for an epidural during labor. I answered her that I never considered an option. 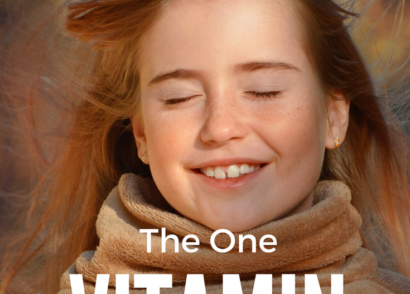 When I was working in the hospital on the post-partum maternity floor, I saw way too many headaches. Some nights it felt like everyone who gave birth that day had a headache. Headaches resulting from epidural anesthesia occur when the needle is inserted too far in, past the epidural space, and it punctures the dura which is the covering over the spinal cord. This results in spinal fluid leaking out, also known as a “wet tap” in medical lingo. The headache is caused by decreasing levels of spinal fluid in the brain and spinal cord due to the leak. For that reason it is called a spinal headache. Other symptoms include nausea and sensitivity to light. It can be fixed by doing a “blood patch“, where they draw blood from the arm and inject it into the site where the epidural was inserted. The blood will clot and hopefully stop up the leak. It might take a day or up to a week for the headache to go away. About 1 in 5 women who receive an epidural will experience a drop in blood pressure. Although I found statistics indicating up to one third of women experience this side effect. Low blood pressure, also known as hypotension, will result in decreased blood flow to the baby. This may cause fetal distress and subsequently require a c-section. 3. Epidurals may cause fever in some women. Maternal fever may cause the fetal heart rate to increase. This will indicate fetal distress and might necessitate a c-section. In addition, hospital protocol typically indicates a blood draw and antibiotics on babies whose mothers had fever during labor. When a woman gets an epidural they will have an IV inserted in their arm, a blood pressure cuff on their other arm for frequent blood pressure monitoring, and an electronic fetal monitor on their abdomen. Their movement will be restricted, which may hinder their baby’s descent. Changing positions while in labor is important as that will utilize the force of gravity to bring the baby down. An epidural may over-relax the uterus causing labor to slow down. This will necessitate the administration of synthetic hormone Pitocin via IV. This may lead to a cascade of medical interventions which inhibit the natural process of birth. These are my reasons for wanting to avoid an epidural. In the interest of presenting a balanced picture, there are times when an epidural is beneficial to a woman in labor, and aids in the safe delivery of her baby. may give a woman in labor the best possible outcome. 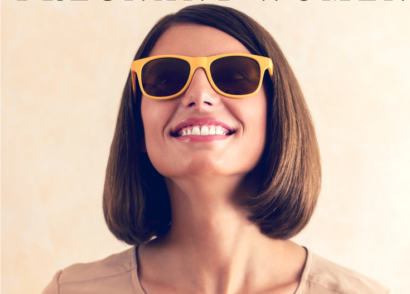 When envisioning and planning for your ideal birth, it is easy to get carried away with your birth plan, and lose focus of the point of pregnancy. The goal of childbirth is to have a healthy baby, while keeping you in the best physical and emotional state possible, whether it is with or without an epidural. It is important to understand the risks involved whenever you utilize an intervention, so that you can make the best possible decision for yourself and your baby together with your health care provider. Birth does not often go according to plan, but arming yourself with knowledge about the process will empower you to make the best decisions possible. If it is important to you to avoid an epidural during labor, read up on How to Avoid Getting an Epidural During Labor & Delivery. Great post, as a birth doula, I am constantly talking with expecting mamas about options, including getting an epidural, good info to pass along! Thank you! I am a great fan of doulas- you do awesome work! When I had my daughter, I had her naturally in the labor/delivery ward with no intervention. It allowed me to be in control of my body, my movement and my positioning. It’s also great to be able to stand up within a half hour of delivery and not be contained to a bed because you’re unable to leave it. Blogs like yours and others helped me make that decision. I’m glad I went that route. Thank you so much for sharing your birth story! 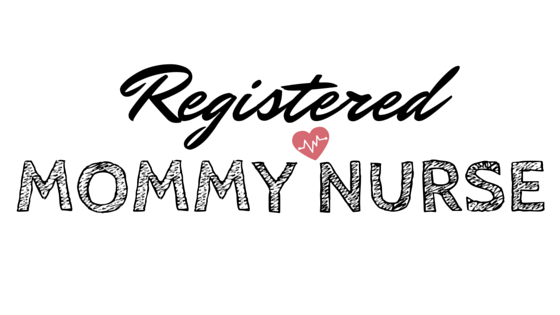 RegisteredMommyNurse.com is not responsible for any medical advice listed on this site. Please consult with your doctor before following any advice found on this site. How to choose paint colors for your home like a boss!